Rockford Heat would like to give recognition to the following athletes that will be going on to play basketball at the collegiate levels while getting their education. The Class of 2018 is adding another 10 players to college rosters this season. The Majority of Rockford Heat collegiate athletes earn significant or FULL athletic and academic scholarships from playing basketball! 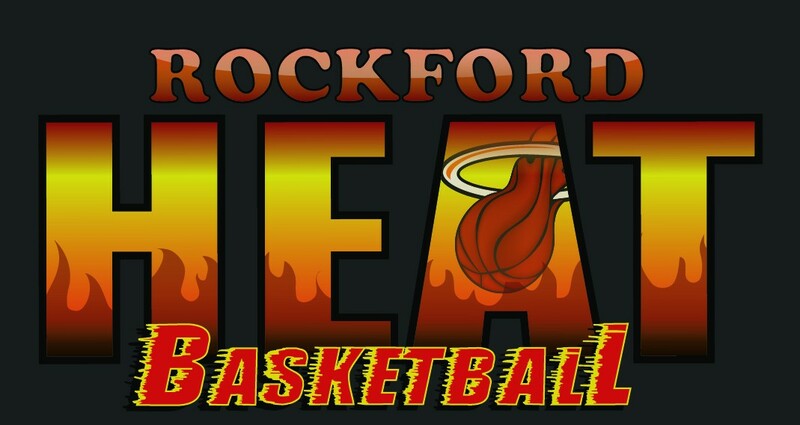 On top of the Seniors in High School graduating, Rockford Heat had 1 JUCO Player (so far, 2 more still weighing offers) graduate and continue their basketball scholarships at 4 year institutions. You are all leaders to your peers and an inspiration to the younger players coming up through your high school and Rockford Heat teams! Thank you to our Sponsors: Painters District Council #30, Northwestern IL Building Trades, Project First Rate, Teamsters Local 325, Advanced Disposal, Winnebago County States Atty Joe Bruscato, Travis Gorman, Perry Tuneberg DDS, and Rockford Lutheran High. With your help, Rockford Heat has helped athletes achieve over 4.3 million in college scholarships for our athletes to play college basketball while studying for their education. Happy Father’s Day To All the Rockford Heat dads! Thank for all you do to help your child and the program! Your dedication never goes unnoticed! 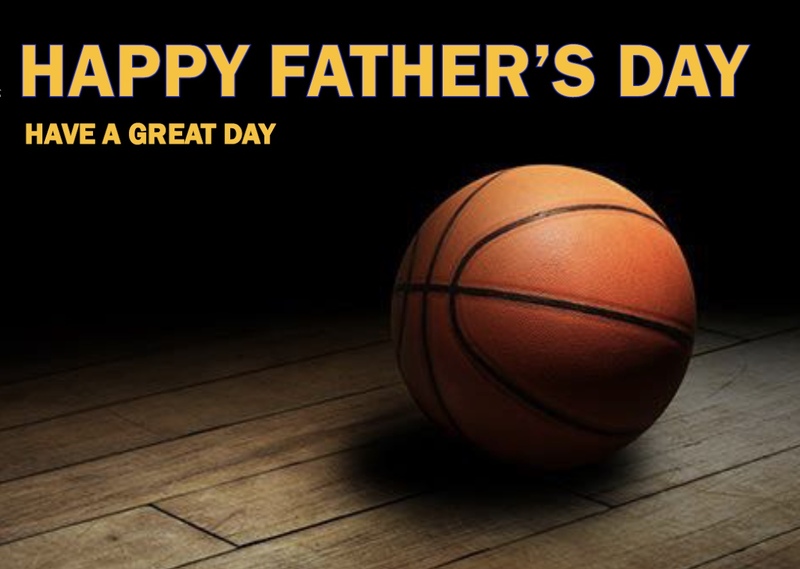 Special shout out to All the Fathers that have played a major role in coaching and mentoring to so many! Thanks for everything you do and thanks for being Father’s to so many!! !